@Deku: ASK AND YE SHALL RECEIVE. Yeah. Steep price though. Philips was a good one. Someone call and check to make sure this girl is all right. It's one of those "it's such a happy thing I think I might cry in happiness myself". Am I the only one who thinks the Royals are quickly becoming baseball's biggest crybabies? Further proof that money doesn't equal wins. I don't care what anyone says, I like A.J. Pierzynski. And then everyone said "well, that was fun" and went back to being completely mediocre for the next decade. Remember that scene in "Step Brothers" where all those kids gang up on Will Ferrell and John C. Reilly and make them lick a dog turd? That's pretty much what the Pirates did to the Dodgers in the seventh inning last night. How 'bout them White Sox and three starters under a 2.00. No clue where that came from, but I'm happy about it. 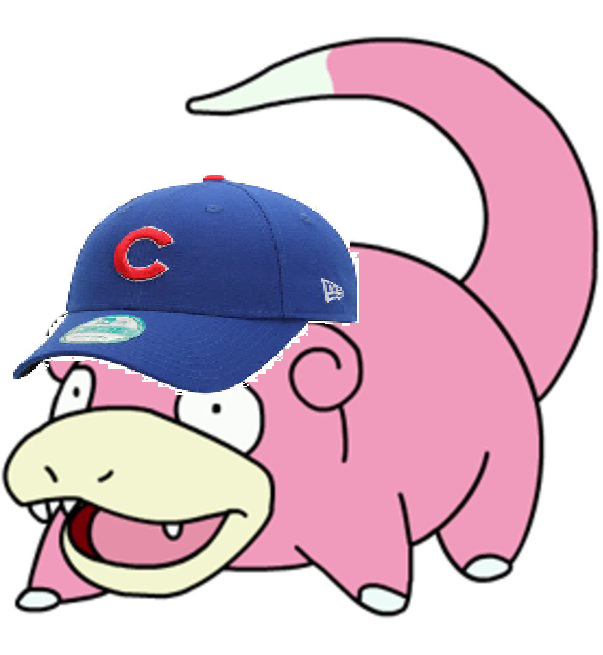 Thanks again for taking the Toddfather out of the NL Central. What's that, Glux? I couldn't hear you over how awesome this play is. I had to watch that 3 times just to see the throw to 3rd. Wow. Excellent play! When I was in Chicago back in July seeing [USER=31242]@March[/USER] I bought a Cubs beer coozie. They then won the World Series. I'm not going to say I was the reason they won, but the evidence seems undeniable. So you're saying we have you to blame for that stupid goddamn hashtag they've been polluting the Internet with. This showed up on my Facebook memories deal earlier this week. They really turned things around.